Can you Make Money With Vacation Rentals? My wife and I just got back from Turks and Caicos, which is an incredibly beautiful island in the Caribbean. While there, we were tempted to buy a vacation rental. It seems like every time we go on vacation we think about buying a vacation house, but this time we gave it more thought. Turks and Caicos was the favorite place we have ever been too and the prices were relatively affordable. We thought about buying a vacation house, because we loved the island and plan to go back again and again. At first buying a vacation rental appears to be a wise decision if you visit the same destination enough. The plan would be to buy a house or condo on the beach, stay there a few times a year and rent out the place when we are not staying there. But when you look at the investing side of a vacation rental, we were reminded why it is not always a wise financial decision. The expenses are extraordinarily high on vacation rentals and are you really saving money when you stay there on vacation? Why was Turks and Caicos so amazing? Before I get started with an analysis of vacation houses, I want to discuss Turk’s and Caicos. TCI as it is called locally, is a chain of islands in the Caribbean between the Bahamas and the Dominican Republic. We choose to vacation there, because the water looked crystal clear and had that amazing blue green color my wife and I love. We have been to Mexico, St Martin, Dominican Republic, and taken a cruise to a few more destinations in the Caribbean. We enjoyed those destinations, but we heard TCI was better, had less people and was worth the extra money (it is expensive). We were not disappointed in Turks and Caicos as the water was gorgeous, the beaches were soft white sand and there was a reef right outside our resort that we snorkeled at every day. We saw a giant ray, sea turtles, many tropical fish, a large barracuda, corals and much more. The island is not as busy as many other places we have visited and everyone was very friendly. My wife also has many food allergies including gluten, soy, dairy, eggs, and the grocery stores were extremely well stocked in allergy friendly and organic food. There are 40 islands in the country, most of them uninhabited with the same perfect water and beaches. The main island, Providenciales was expensive as most are, but was well worth it. We enjoyed the island so much, that we looked at buying a vacation house or condo there. The prices actually seemed somewhat affordable for oceanfront property compared to other places we have been like Florida. We stayed at the Coral Gardens and although there is a rather ugly half finished resort next to it, it was a lovely resort. The resort next door (The Toscana) was supposed to be a high end Italian style resort that was started in 2008. The island was hit very hard economically in 2008 thanks to two hurricanes and the global economy meltdown. The building of the Toscana stopped dead in 2008 and the site has been an eye sore ever since, although I found it fascinating. It turns out the original company that started construction ran out of money and went under after taking many deposits for the complex from future owners. The bank that took it over tried to auction the property off multiple times without success, but recently the owners of the penthouses got together and have agreed to finish the project themselves. Staying on the island is very expensive and our one bedroom condo goes for $400 to $500 a night. It had direct ocean views, a balcony, two baths and a full kitchen. You can buy similar condos in the same building we were in for under $400,000. On the surface that looks like a great return on your money. Buy a place for $400,000 and rent it for $12,000 a month. That blows the 2 percent rule out of the water and is a lot higher rent to value ratio than I get on my 13 rental properties. 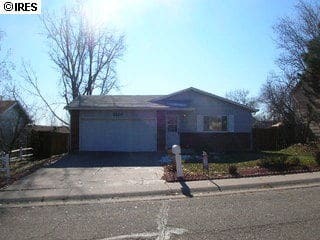 The properties I buy in Colorado rent for $1,200 to $1,500 and I bought them from $80,000 to $135,000. Why aren’t vacation rentals as good of an investment as they may seem? One reason I was intrigued by Turks and Caicos real estate is the rent to value ratios. We stayed in Florida on the gulf coast a couple of times in the last few years. On our last trip we paid $2,400 for a week in a three bedroom, ocean front house. That house was recently for sale for 1.6 million dollars and I guessed it was worth $1.5 million. The rent was less on the beach house in Florida, but the value was over three times as much as the Turks and Caicos condo. The problem with vacation rentals is the cost to manage and maintain them. I pay 8 percent of my rents to have my rental properties managed by a property manager. The cost for a property manager on vacation rentals is 30 to 50 percent of the rents! The management fees on the Coral Gardens units that we looked at were 40 percent. There will also be many more vacancies on short-term rentals than on long-term rentals. There are also high and low seasons for vacation rentals and you can’t expect to see peak income year round. The total income for 2014 on one unit in TCI was $72,000 and another $62,000. These units were identical and right next to each other, but these income differences show the volatility with vacation rentals. It also shows that you can’t count on $400 a night every night. Weekly rates will be lower, many nights will be vacant and rates will be much lower in the off-season. The actual income is not $12,000 a month, but closer to $6,000 a month once you factor in the vacancies and off-season rates. 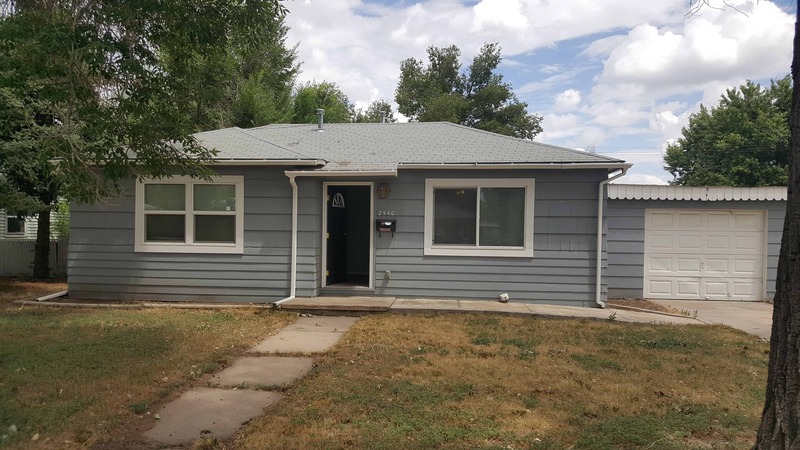 Now we are getting closer to the returns we see on my rental properties in Colorado. However, we have not considered the management fees. Why are management fees so high on vacation rentals? I pay 8 percent for someone on my team to manage my rental properties. 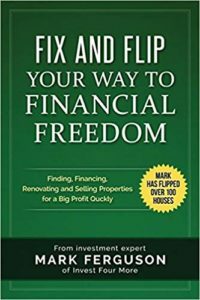 I used to manage them myself, but once I got to seven rentals I started to run out of time to manage my properties, flip houses, run a real estate team and write this blog! With a property manager my properties have become almost completely passive, except when I first buy them. I own single family rentals that take very little management. The tenants tend to stay for long periods of time, the houses are repaired after I buy them so little maintenance is needed. We occasionally have problems, but for the most part our tenants pay on time and take good care of the properties. The tenants pay all the utilities and are on long-term leases. When you manage a vacation rental, it is an entirely different situation. Vacation rentals take much more marketing, much more active management, have more inquiries from renters, need more cleaning and are more like a hotel. Managers need to be able to check people in at all times of the day and night and even be a concierge in some cases. More responsibilities and work means you have to pay much higher fees as sometimes the manager will need to hire from services like Tidy TN due to time restraints of their duties. 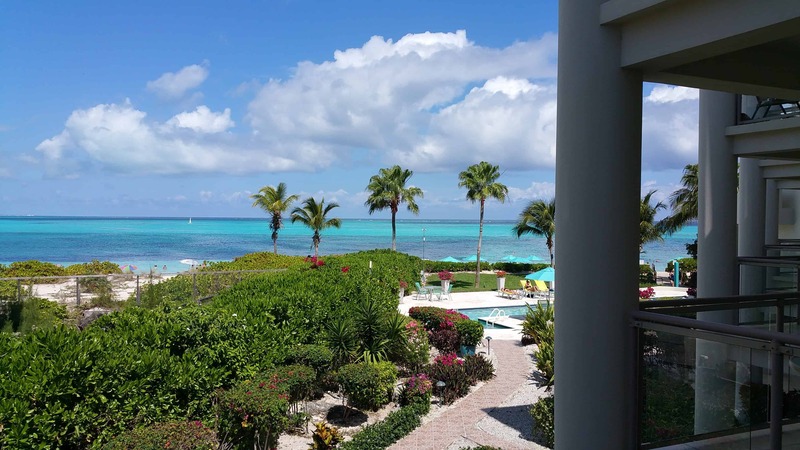 Just the property management fees on the Turks and Caicos condos are $20,000 to $30,000 per year! We have not even talked about the other expenses that come with a vacation house. What expenses would a vacation house have that a regular rental would not? 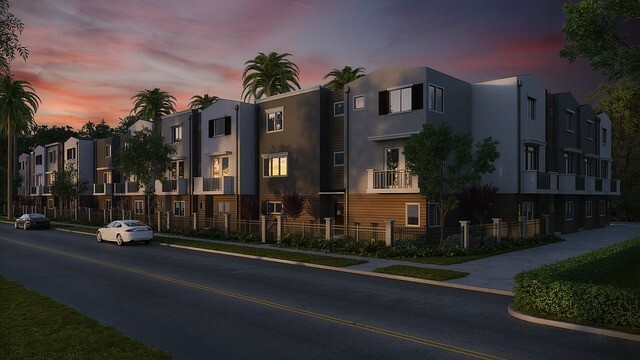 When you invest in condos you also have to consider HOA or maintenance fees. On beach front condos the HOA fees can be very expensive. There is a pool, maid service, parking lot, towels and properties close to the beach have extra expenses. The beach has to be maintained and buildings weather faster due to salt and winds. The occasional hurricane can really cause problems. HOA fees on beach front condos can easily run $1,000 a month or more. Vacation rentals must be furnished, have plates, silverware, linens, televisions and everything someone would need while staying there. Over time these items would have to be replaced and upgraded to keep the rental unit desirable. If you are charging $400 a night, it better be very nice. Vacation rental owners will have to pay for all the utilities as well. The electric, gas, cable, water, internet all are added expenses and will most likely cost more in exotic places like Caribbean islands. Fresh water comes from rain and desalinization, not wells or rivers. Internet, cable, electric all cost more. If you want an oceanfront property it is almost guaranteed to be in a flood zone. You will have to get flood insurance, which is much more expensive than regular insurance. These are not all the costs, but are meant to show the huge differences between a long-term rental and a short-term vacation rental. I did not include vacancies, because the rents I used for the vacation rental are actual returns. Keep in mind with a single family rental property you will have much fewer vacancies than a vacation rental. There are also a few more costs I did not discuss yet on the vacation rental. If you are renting vacation rentals most people will book with a credit card and you have to pay credit card fees to accept credit cards. Travel agents also get paid a commission if they book a vacation rental for you. The insurance number could vary greatly. I am assuming 5 single family rentals were needed to create that income, but it insurance could be higher or lower based on the number of properties. Flood insurance is much higher per property. 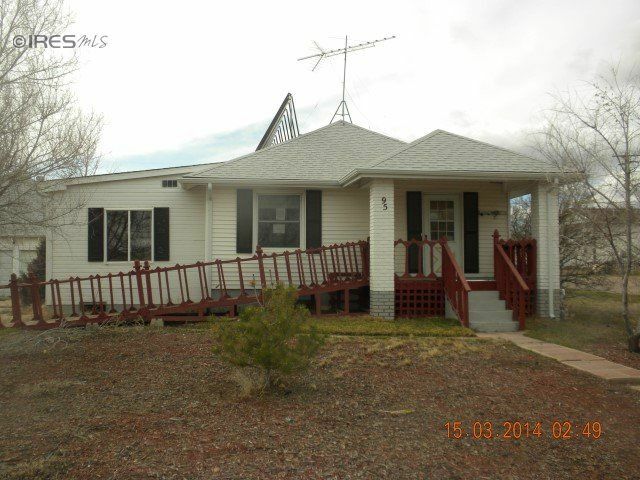 Taxes are very skewed in this scenario on the vacation rental. In TCI there are no property taxes, but there is a 15 percent tax on all property purchases. You would have to add $60,000 to the purchase price of $400,000 for taxes when you bought the condo. Over five years that would average out to $1,000 a month. The utilities on the condos we looked at were not very high, because the HOA took care of the water, electric and cable. The HOA takes care of the exterior maintenance, but not the interior maintenance. You can see almost all of the income is used up by the expenses on the vacation rental. If you consider the huge initial tax bill all the income is used up on the vacation rental and you don’t have any loan costs! What about all the money you save when you go on vacation? The reason most people consider a vacation rental is they think buying a vacation house will save them money. Even though you are actually losing money on this particular vacation condo, maybe it makes sense to buy it if you stay there enough. You will save thousands on every vacation, right? The problem is every time you stay at your vacation rental you are taking it off the rental market. You could be renting the property to someone else and you are losing rental income. Is it really an advantage to own a vacation house if you are staying there a week or two every year? Will you also feel obligated to go on vacation every year to the same spot? What if you have a wedding, a graduation, a family reunion, a funeral or another occasion you have to use your vacation time on? Most people do not use their vacation properties as much as they think. This one reasons time shares are such a horrible investment, but that deserves another article. What about getting financing on vacation rentals? All of the numbers I have used so far have assumed you are paying cash for a vacation rental and you are still losing money! If you get a loan it will lose even more money and do you want to tie up $400,000 plus in a vacation rental that you use a couple times a year? That much money would make me over $7,000 a month in rental income, because I can use that money with financing and still make money each month. That $7,000 a month would more than pay for a couple of vacations a year in some really nice places! Not to mention it is not easy to get financing in another country, or even another state. When would it make sense to buy a vacation rental? There are a few instances when it would make sense to buy a vacation rentals, but they can still be very risky. If you wanted to invest strictly for appreciation it might make sense to buy a vacation rental. I never invest for appreciation, because I cannot predict the market. Prices can go down on vacation properties just like other houses. If you were going to live in a vacation house for months out of the year, it might make sense. 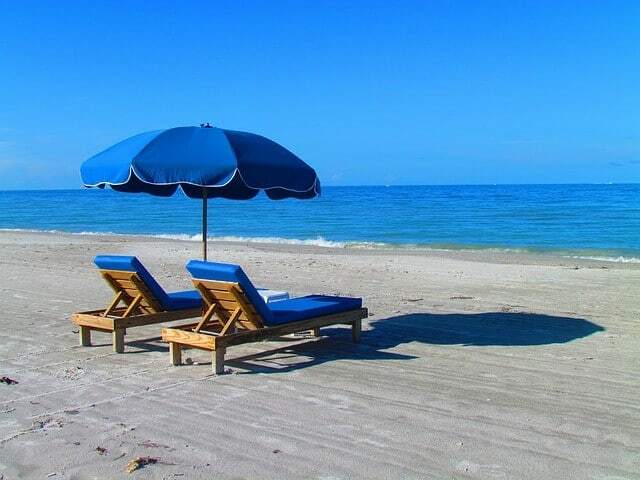 If you were going to manage the property yourself you could make money with vacation rentals. However, you have to spend a lot of time on marketing and management. Even in these scenarios there are other risks like beach erosion, natural disasters, political changes in other countries, insurance changes and giant half finished resorts next to your condo! On the surface vacation house may seem like a great investment. They aren’t making anymore ocean and there is only so much beach front property. However, if you have to tie up huge sums of cash to buy the property and you still lose money every month is it worth it? For me it is not worth the risk, the money it would take and I would lose flexibility with my vacation choices. I love Turks and Caicos, but that does not mean I want to spend every vacation for the rest of my life there. I am a Real Estate Agent, Entrepreneur, an author and a Real Estate Investor. 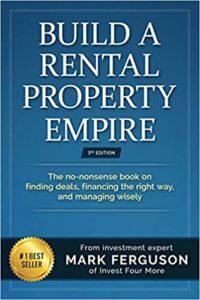 LEARN HOW I INCREASED MY NET WORTH BY $600,000 IN THREE YEARS WITH RENTAL PROPERTIES WITH THIS FREE REPORT. How Many Rental Properties do you Need to Own to Retire? Is the 50% Rule a Good Way to Estimate Expenses on Rental Properties?